Our Consumables management program maximizes your roi Challenge us to improve your Mill's bottom line! 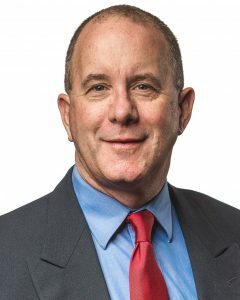 Atlanta, Georgia USA: Doug Wall, VP Sales & Marketing announced that Rob Edwards has been hired as Coldwater’s new Ceramics Technical Manager. Mr. Edwards has spent the last 25 years with Coorstek / Wilbanks Ceramics in a variety of design, engineering and sales positions. He not only brings extensive knowledge and experience with ceramics manufacturing but a thorough understanding of mill customer needs and expectations. Mr. Edwards will play an active role in Coldwater’s engineering, manufacturing, quoting, training and selling of this high-performance product line. In October 2017 Coldwater announced its acquisition of Coorstek’s paper machine drainage elements business as part of its strategic plan to be the most reliable supplier of innovative consumables and optimization products. Mr. Edwards will play a key role in Coldwater’s success selling ceramics to the global paper industry and the Coorstek assets required to assemble, grind, and repair these precision ceramic drainage elements are being relocated from Hillsboro, Oregon to Coldwater’s Atlanta manufacturing facility. Rob will report jointly to Tommy Gardner, Vice President of Operations and Doug Wall, VP Sales & Marketing and he will continue to reside in Portland, Oregon with his wife and three children. Coldwater Acquires CoorsTek Ceramic Drainage Elements Business. Atlanta, Georgia USA: Coldwater Group announced the acquisition of the paper machine drainage elements business of CoorsTek in Hillsboro, Oregon, formerly known as Wilbanks Ceramics, which becomes effective October 1, 2017. 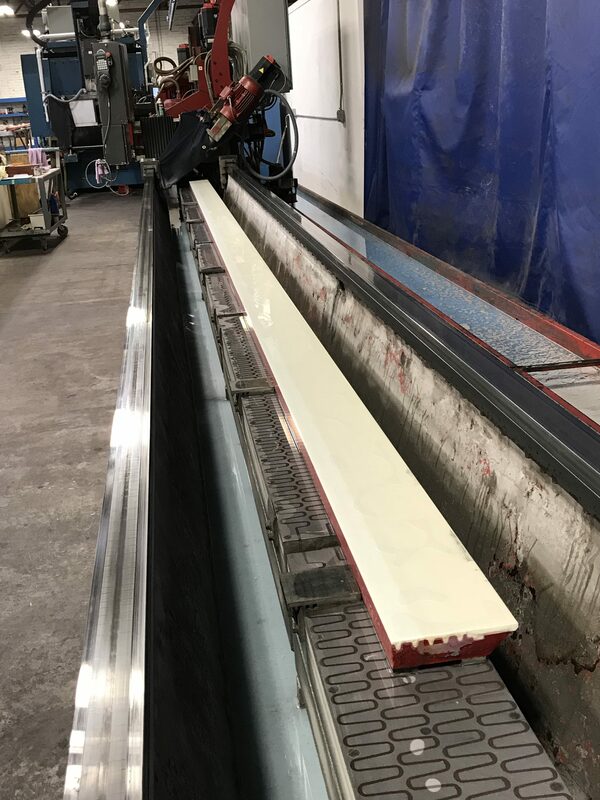 CoorsTek and Wilbanks have a long reputation as industry leaders in premium ceramic drainage elements for the paper industry, and Coldwater has had a long-term sales and marketing relationship with CoorsTek and Wilbanks. CoorsTek will continue to be the primary supplier of the ceramic segments used in all Coldwater Wilbanks drainage elements. The assets required to assemble, grind, and repair these precision ceramic drainage elements will be relocated from Hillsboro, Oregon to Coldwater’s Atlanta manufacturing facility. “The CoorsTek acquisition is part of our strategic plan to be the most reliable supplier of innovative consumables and optimization products. 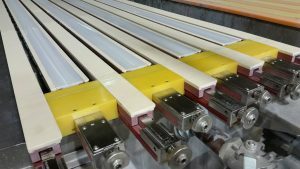 This acquisition allows us to control the manufacturing of all our ceramic drainage elements, and the manufacture of our new and patented Acu-Pulse and Acu-Step on-the-run adjustable blades in Atlanta. Plus, we now have Wilbanks global installation database, perhaps the largest installed base of any supplier, making it easier for us to quickly offer replacement elements” said company President David Withers. “The Paper Industry remains very important to CoorsTek, and we’ve had a very successful working relationship with Coldwater for many years. We are pleased to see the CoorsTek/Wilbanks reputation live on in their capable hands” said CoorsTek Vice President Dennis Cavanaugh. Coldwater is a global leader and innovator in paper machine consumables and engineered products that optimize paper machine performance and reliability. 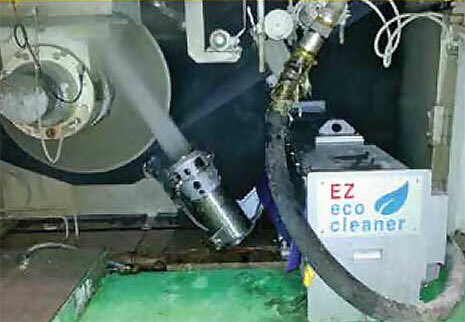 Product lines include Dryer and Felt Passivation, Machine Clothing Cleaning Systems, Suction Roll Sealing Components, Doctor Blades, Lantier Doctoring Equipment, Wilbanks Ceramics, Premium UHMW Drainage Elements, Edge Control Systems, Headbox Parts and Services, and combinations of the above in complete Consumables Optimization Management Programs. 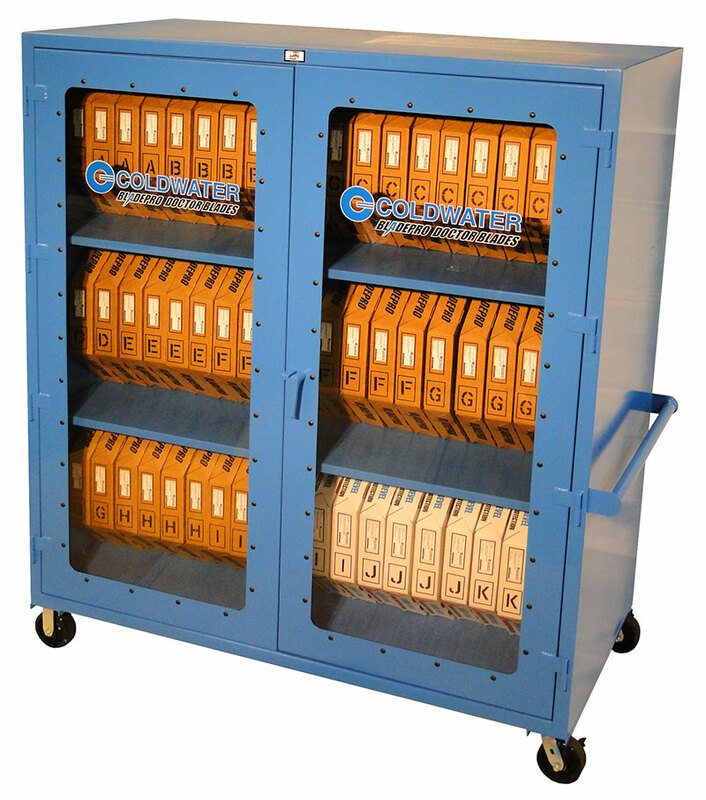 Headquartered in Atlanta, GA USA, Coldwater also has manufacturing facilities in Appletion, WI, and Karlstad, Sweden and sales offices in Spain and Thailand. To learn more please contact Doug Wall, Vice President Sales & Marketing at 318-355-6930 or doug.wall@coldwatergroup.com. An Innovative Design That Will Run Longer and are Guaranteed NOT to Break. ColdFlex flexible seals are designed to reduce the thermal bow into the shell that occurs with stiffer materials, which leads to higher drag loads and shorter seal life. ColdFlex limits dry contact with the shell so they run longer and quieter with less friction. 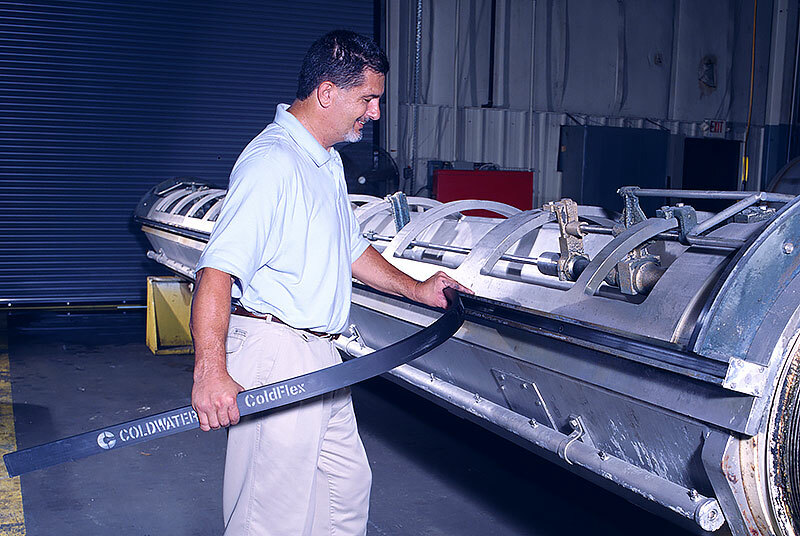 ColdFlex’s unique design also eliminates the brittleness and breakage problems associated with other rubber graphite seals and end deckle material. All seal breakage issues are solved without any risk of damage to the roll shell with lower noise and wear-in quickly, a low coefficient of friction to reduce energy consumption and they deliver two year and longer run times with our custom fitting program. How many different kinds of blades are used on your machine? How many do you really need? What’s the most convenient way to store and handle them? cost-effectively manage your doctor blade inventories. Let us simplify and organize your inventory and train your team so everyone knows where the blades are, where they go, and how to make safe blade changes.